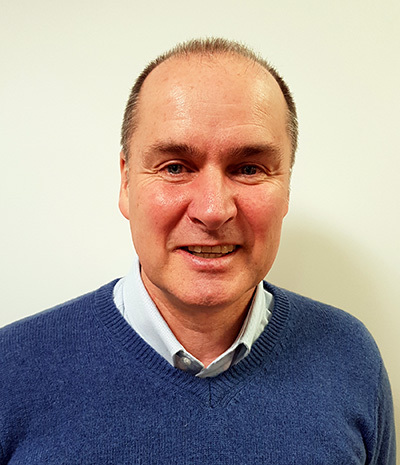 With 30 years’ experience Nigel started his working life at Oadby and Wigston Borough Council, moving to Hinckley and Bosworth BC, Northampton BC and Bedford BC before joining BBS, who were acquired by Stroma in 2017. Over the years Nigel has looked at most types of buildings and clients, DIY loft conversions, inexperienced self-builders, Northampton General Hospital, tall residential buildings, Weston Favell Shopping Centre extension to mention a few. Running out in the middle of the night for dangerous structures and a member of Northampton SAG for the cricket, rugby and football grounds. Latterly, undertaking quality audits for a midlands contractor and warranty inspections complete Nigel’s portfolio. Nigel said “I am looking forward to a new working experience, colleagues and contributing to the continued success of Salus.